Other than the Wipeout series, the most famous game by Psygnosis is almost definitely Lemmings, they need very little introduction, taking their name from the famous suicidal wild animal, your mission was to guide the little buggers across the level, desperately making sure they didn't off themselves. 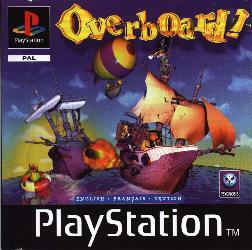 Then you have Overboard, an attempt at pirating fun that pretty much fell short in every way, I remember playing this as a kid, and my most vivid memory was setting a pirate ship on fire, only to watch poorly drawn pixel men jump into the water and drown, but that stuff was acceptable back then, as they were too small and poorly rendered to be construed as actual human beings. They were also behind the first and second Discworld games, and while I never personally played them, Eric Idle apparently liked them, so why the hell don't you? 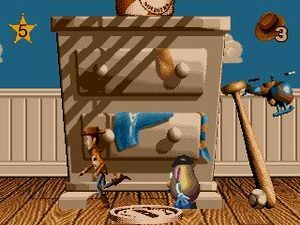 That is right, Toy Story for the Sega, this thing was a modern masterpiece, I remember playing through this thing so many times, of course, mostly starting on this beginning level in Andy's room, because that is how we used to roll. 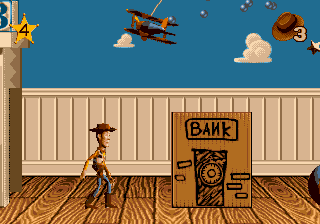 Woody had several powers, including using his draw string as a whip, and jumping like an utter spastic. 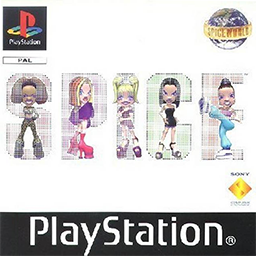 If this website ever gets big enough, I'm putting you all through a 4 hour Let's Play of me playing this game, I've still got it downstairs. 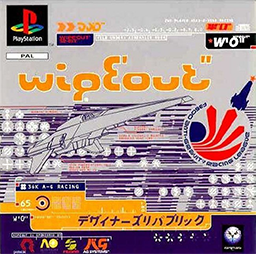 Amazing Game. 4 hours of this. 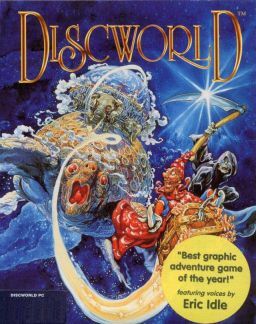 The first I think is literally impossible to fail, a stark contrast to the last level, which I think is literally impossible to complete, perhaps they were commenting on the duality of life, or perhaps movie video games tie-ins were ill thought out back then as well. And last but not least, the game that took up a massive percentage of my childhood, yet I never have actually met another living soul, other than my parents, who have ever played it, I present to you, the real mascot of the Sega era....Puggsy! You might think that Puggsy looks like a fat depressed space hopper with a pair of sun glasses and gloves, and if so, you are completely right. 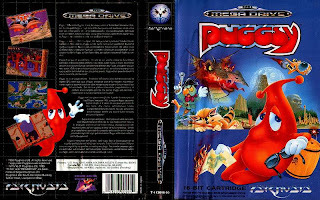 Puggsy was the fattest blob in all of platform gaming, but I loved him, and his primitive physics engine anyway. 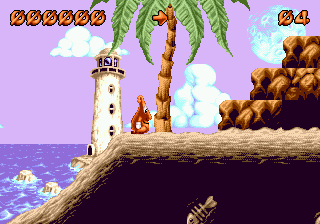 Puggsy had an advanced as hell physics engine, once a thing bounced, it would bounce again, only not as much, you may laugh now, but this was like nanotechnology had just been invented when it came to the Genesis. 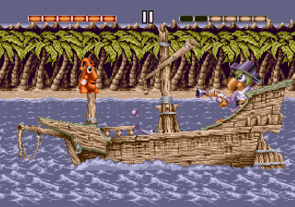 Above, one of Puggsy's harder puzzles, below, an epic battle against Pirate Parrot, the only boss besides a Dragon that wasn't a damn Raccoon. 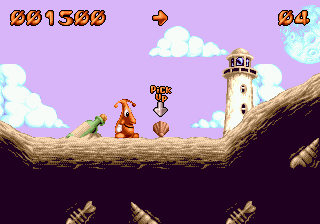 Puggsy is full of fond memories for me, it was a constant challenge for young me, and depressing, older me would probably struggle just as much. 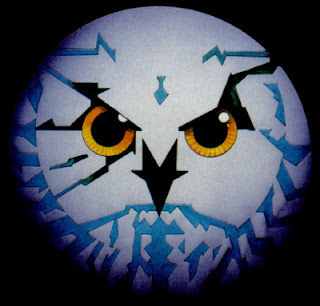 And so there you have it, in many ways, Puggsy is the perfect symbol of Psygnosis, an under loved, under appreciated being, who existed for a long time doing alright stuff, before going steadily crazy and just doing the same thing over and over again until the cold, barely noticed end. 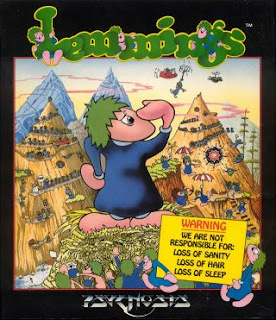 So for Puggsy, and Lemmings, and all that other great stuff, good night, sweet prince.